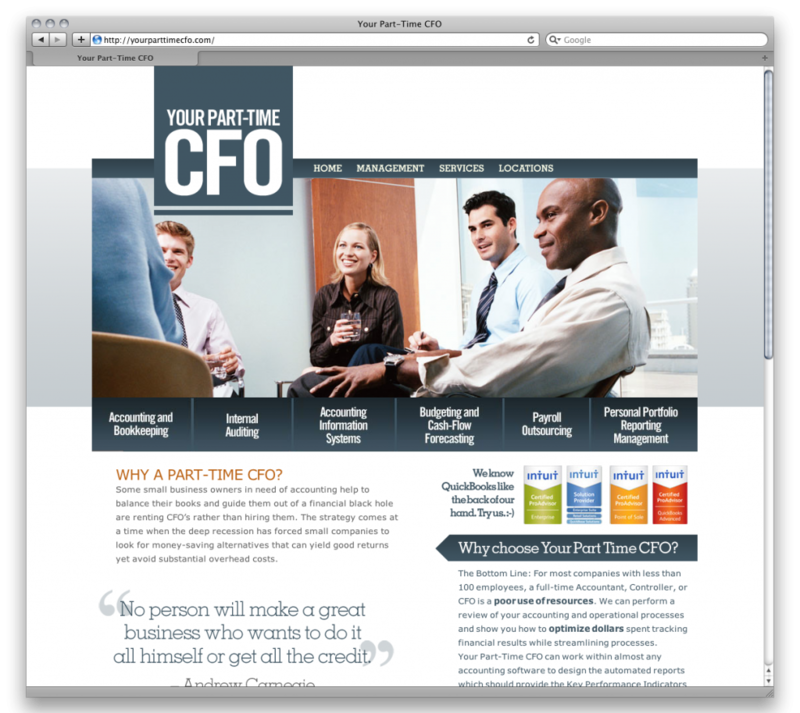 Your Part Time CFO is a Florida based company we were priviledged to work with. This site was completed on a tight timeline, but exellent communication made it all possible. We’re looking forward to seeing where YPTCFO is headed!